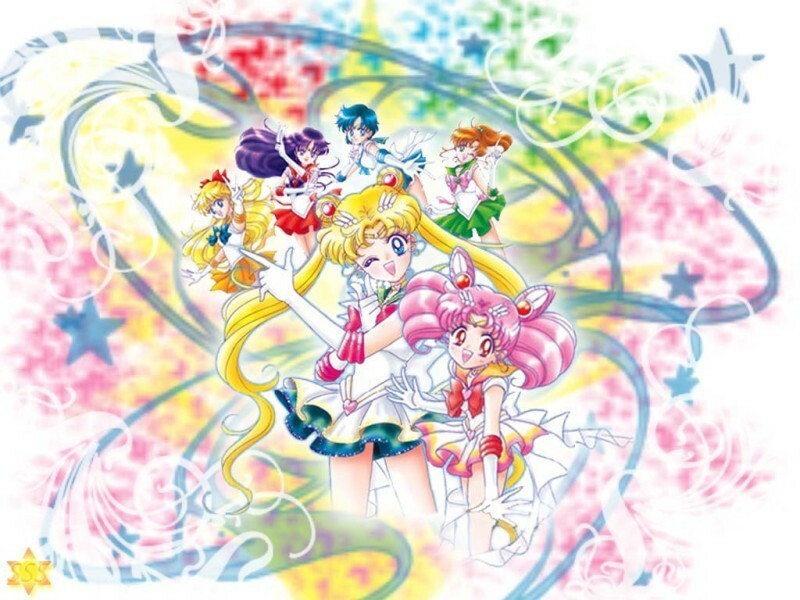 sailormoon team 4. . HD Wallpaper and background images in the Sailor Moon club tagged: sailormoon. I wish it was 1280-800 or about. It's a great wallpaper!!! Thank U!! !